I haven't been great at using my DSLR over the past couple of months. Most of my Snapshots posts have been iPhone pictures because... well... I always have my phone with me. Sometimes I forget the importance of using the "big camera", but then I see memories like these and I'm inspired all over again. 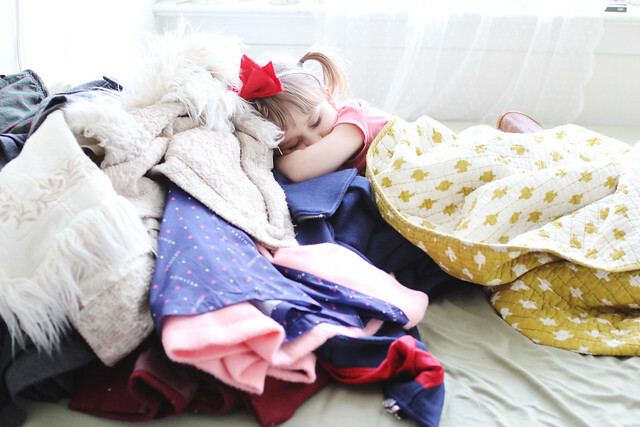 **Storing my winter coats and Poesy climbed up on them like a cat and went to sleep. 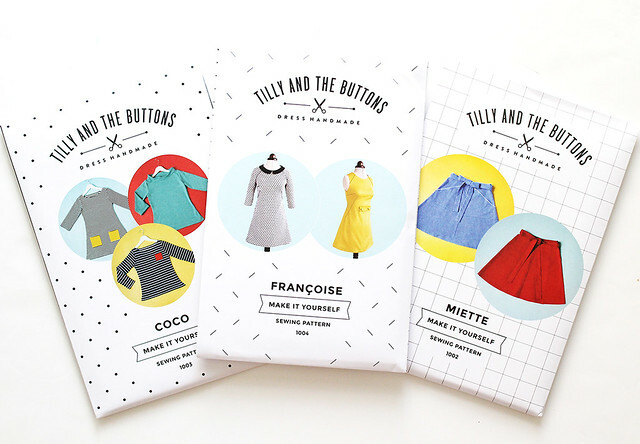 **Beautiful patterns from my friend, Tilly. I'm working on the Miette right now. **Hope's last gymnastics competition for a while. I love the look in her eyes here. 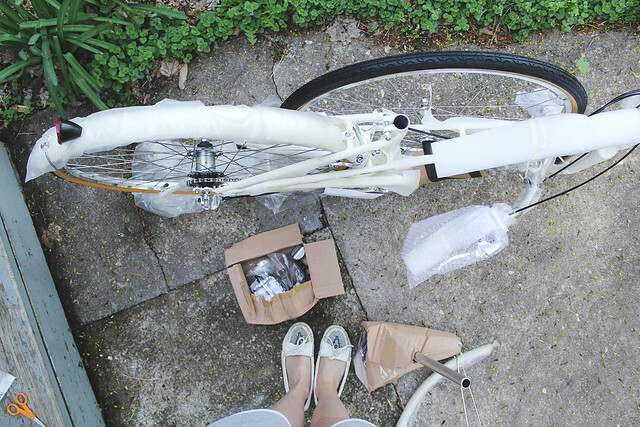 **Assembling my new bike from Papillionaire-- more on this soon! 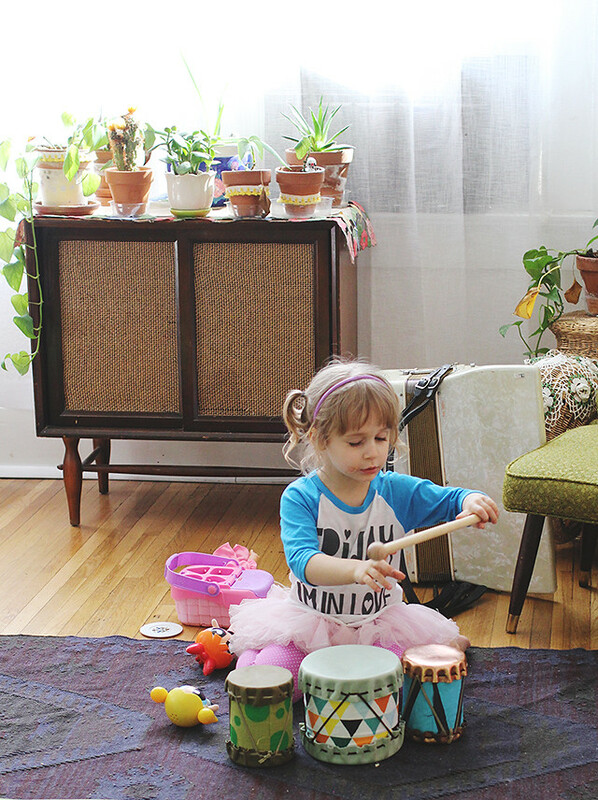 **Poesy just drumming along while Hope practices her piano songs. This kid has the music in her. 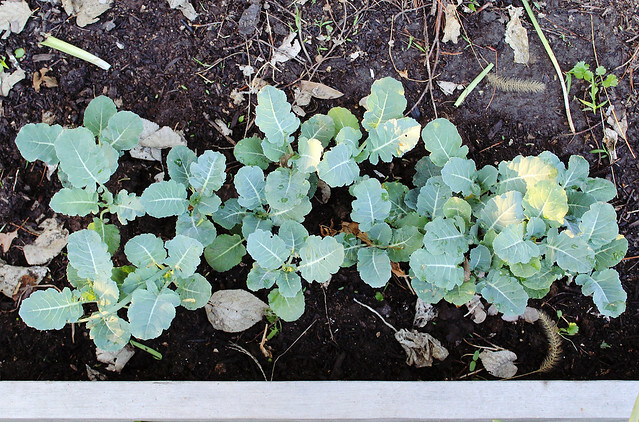 **We spent a good deal of time planting things in the garden this week/weekend. It's a good feeling. I hope you all had a great weekend! We worked a little, played a little, and soaked up every second of the lovely weather we could. Happy Monday, friends! 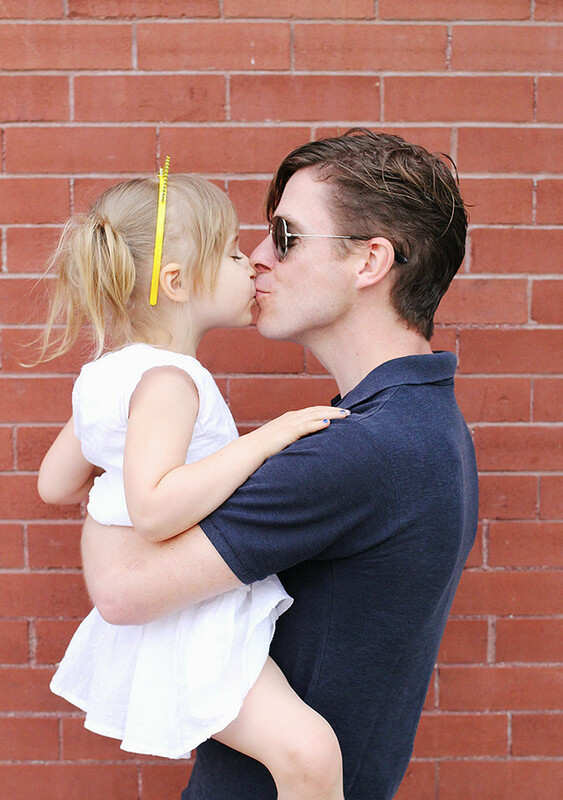 aww, you guys are adorable! and hope is getting sooooo grown up. Great selection! The one of Hope and her medals is absolutely beautiful. Great pics! I've seriously got such hair envy of you - I wish I could pull that off (and grow it that long!) 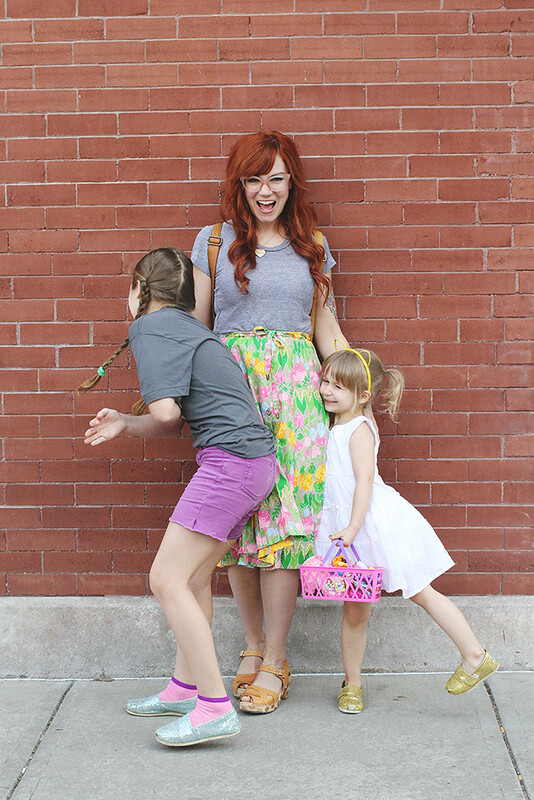 Also, I love your white moccasins in that one photo - so summery! I agree! Her hair is amazing! 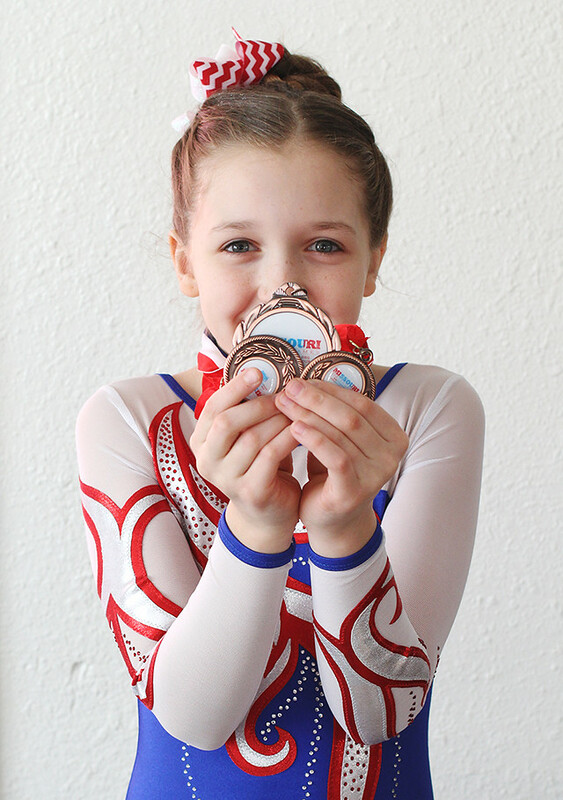 That picture of Hope and her awards is awesome! I love how the colors of her clothes match her medals. Plus, LOL at you, Poesy, and Hope together! Posey is such a little ham! So adorable!! This are so beautiful! Your family is so sweet. This inspired me to get out my "big camera" too! gorgeous!! hope is such a cute!